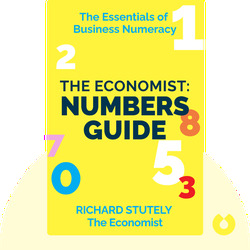 The Economist: Numbers Guide (1991) explores a variety of mathematical tools that are exceptionally useful across a range of business environments. These blinks reveal just how simple it is to manage risk by quantifying it, helping improve decision making in the process. The book’s mathematical notions are explained at a basic level, so no prior math knowledge is required. The Economist is an English-language weekly magazine known for its global coverage and its liberal economic stance. 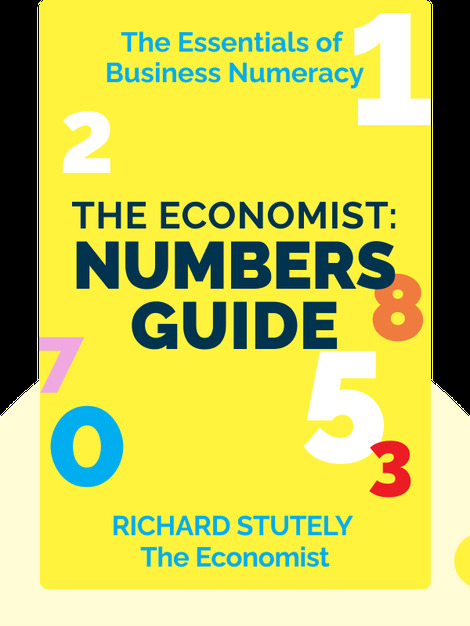 The Economist: Numbers Guide is part of a book series including Guide to Analyzing Companies, Guide to Financial Markets and Guide to Management Ideas.